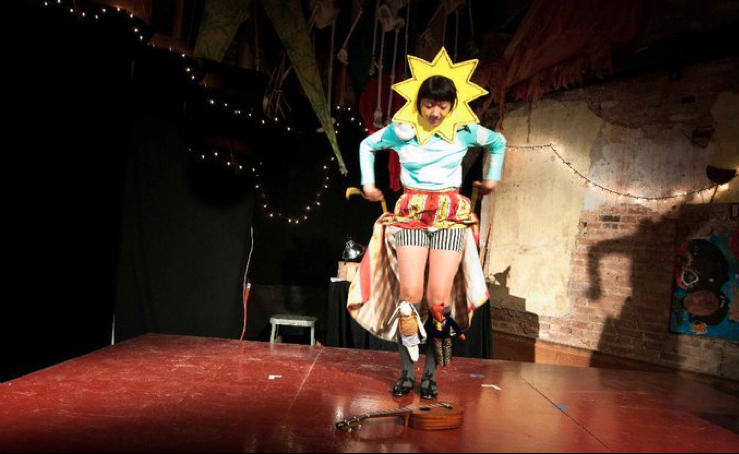 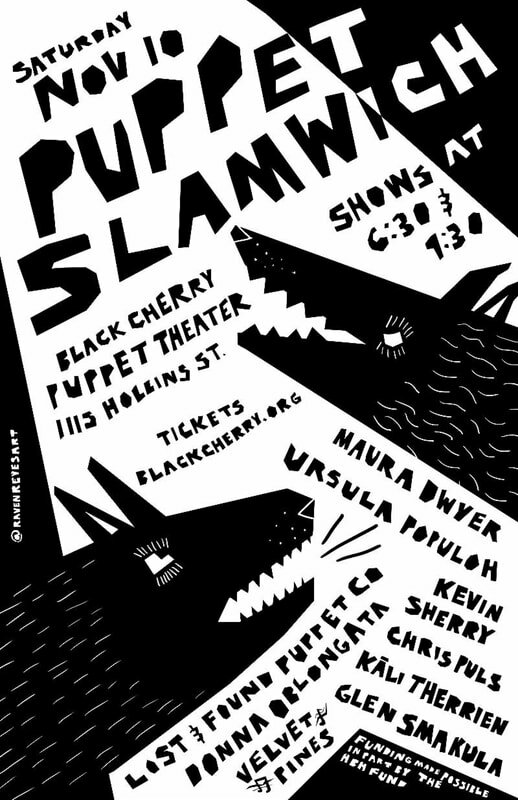 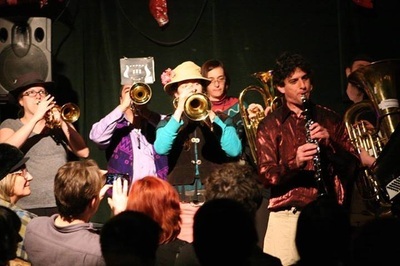 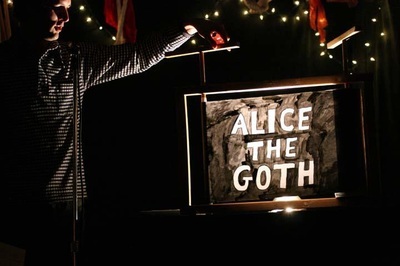 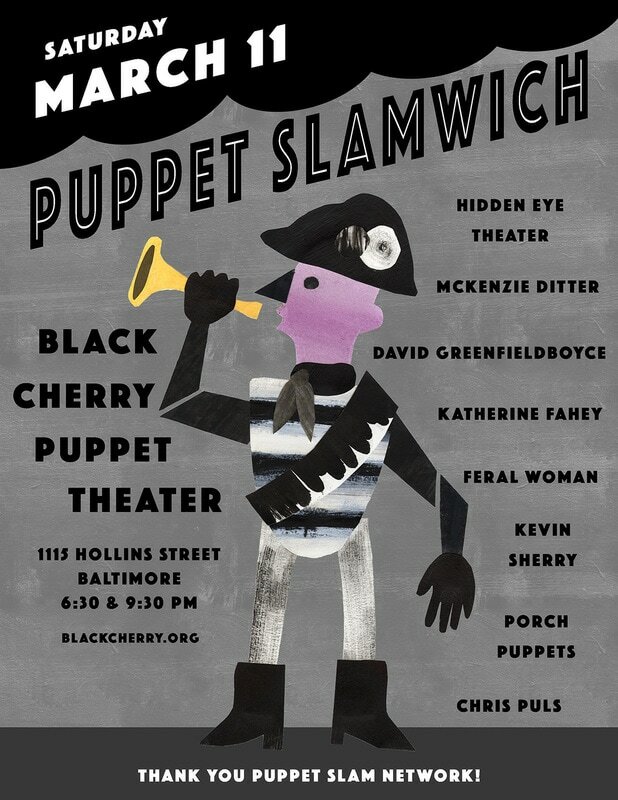 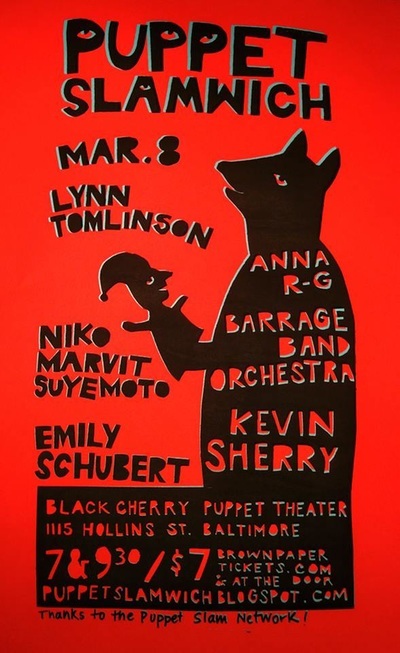 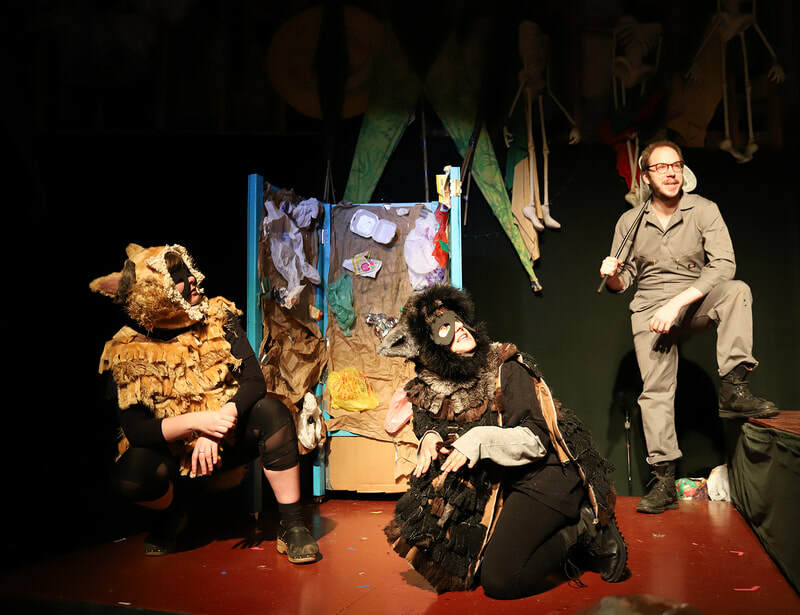 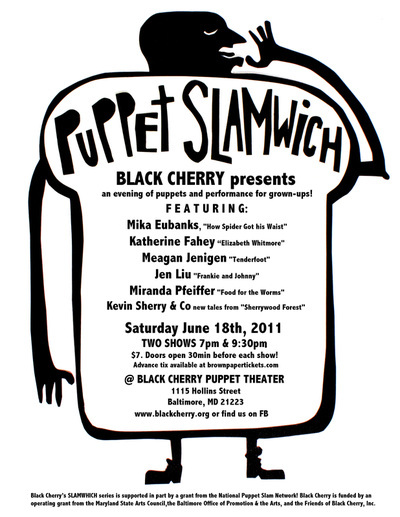 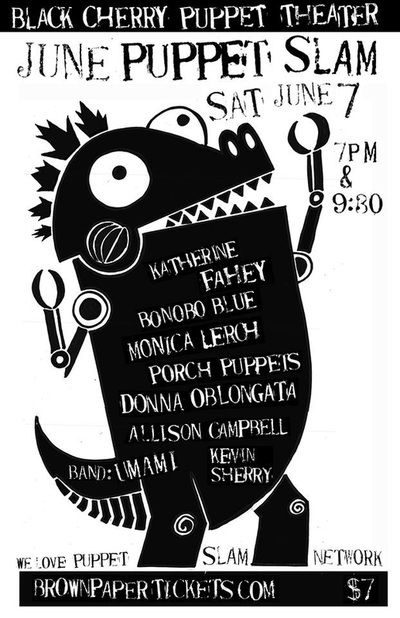 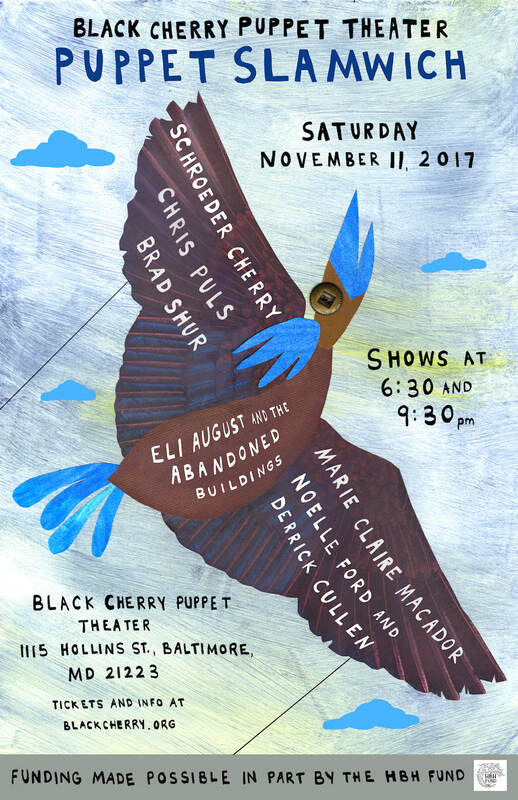 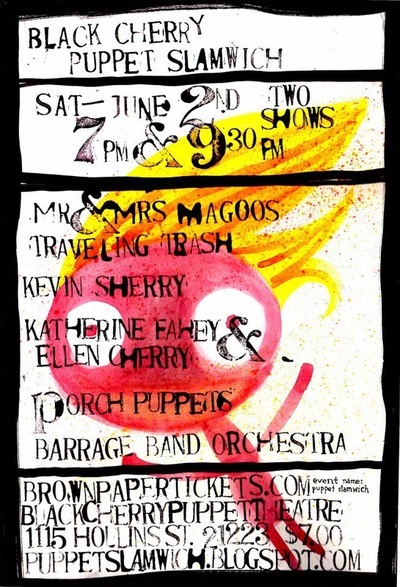 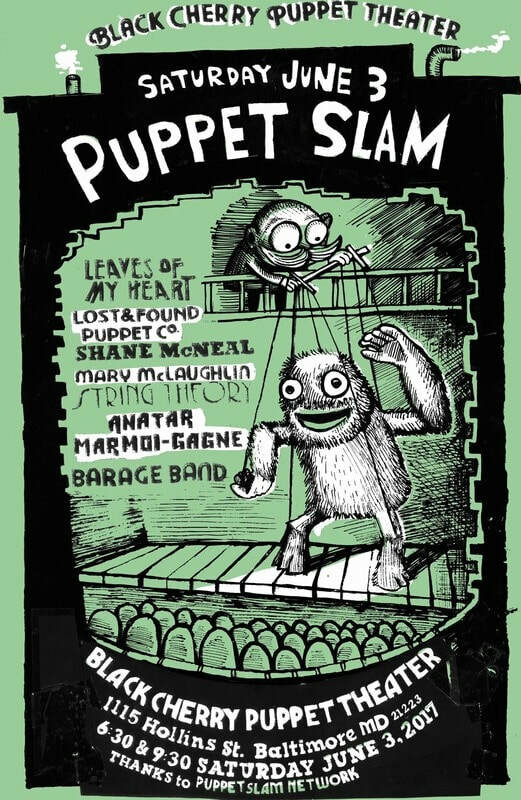 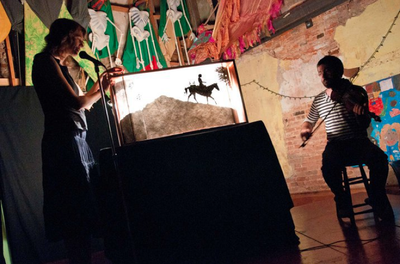 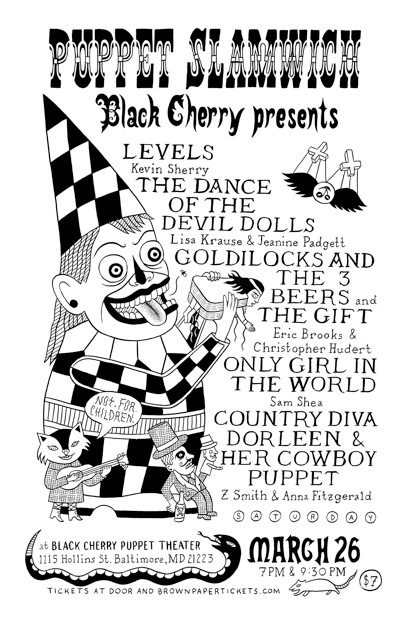 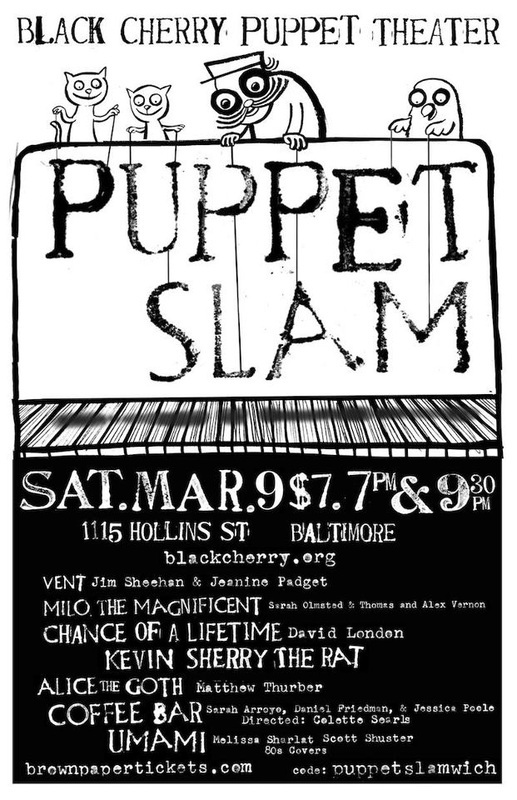 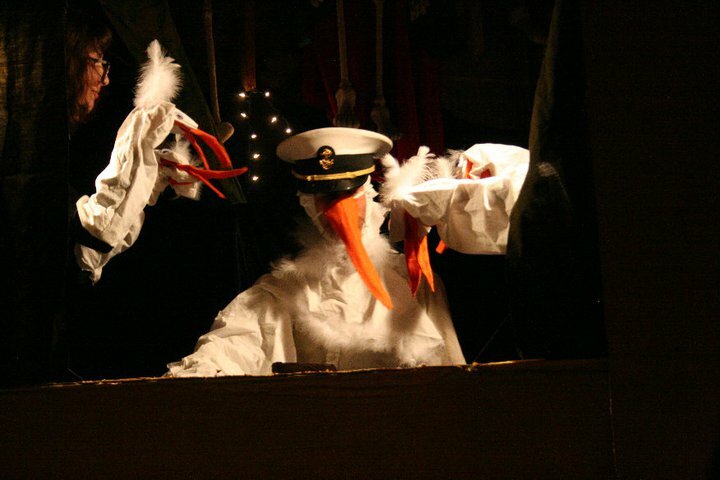 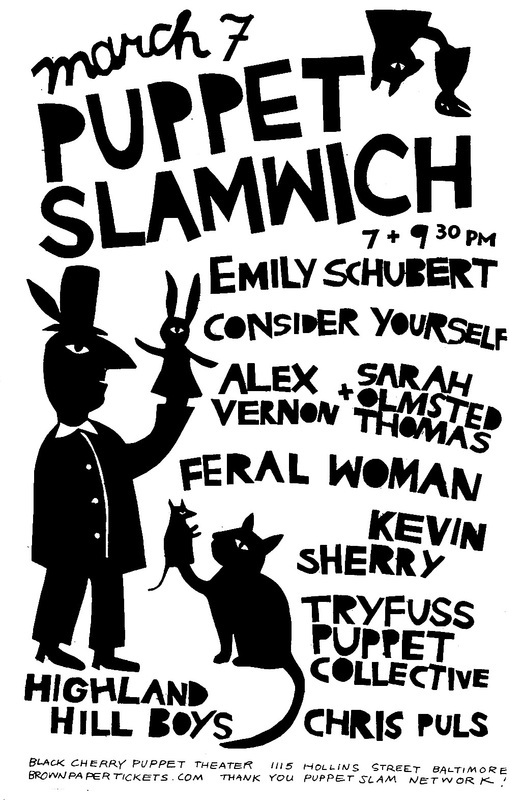 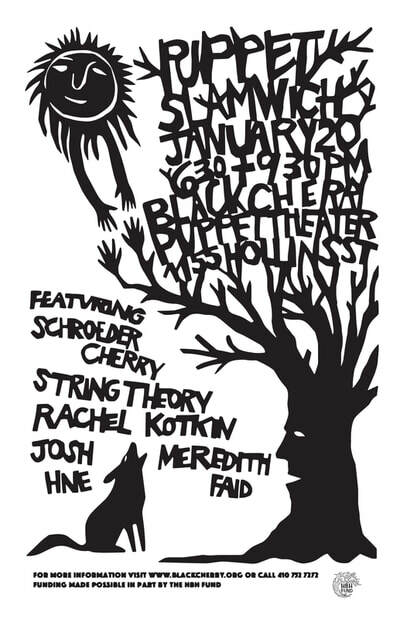 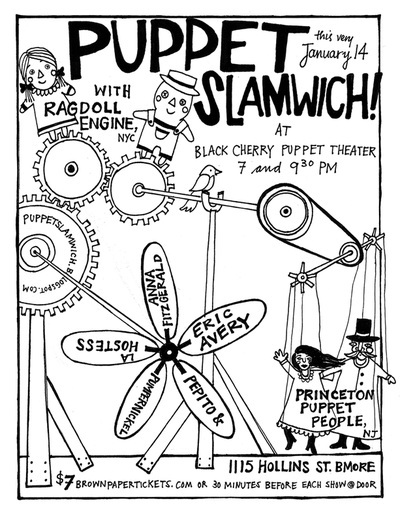 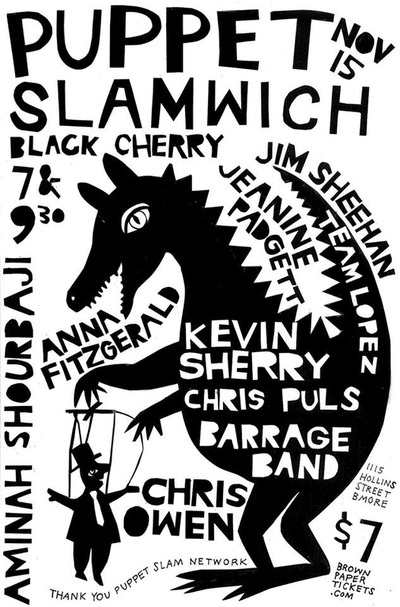 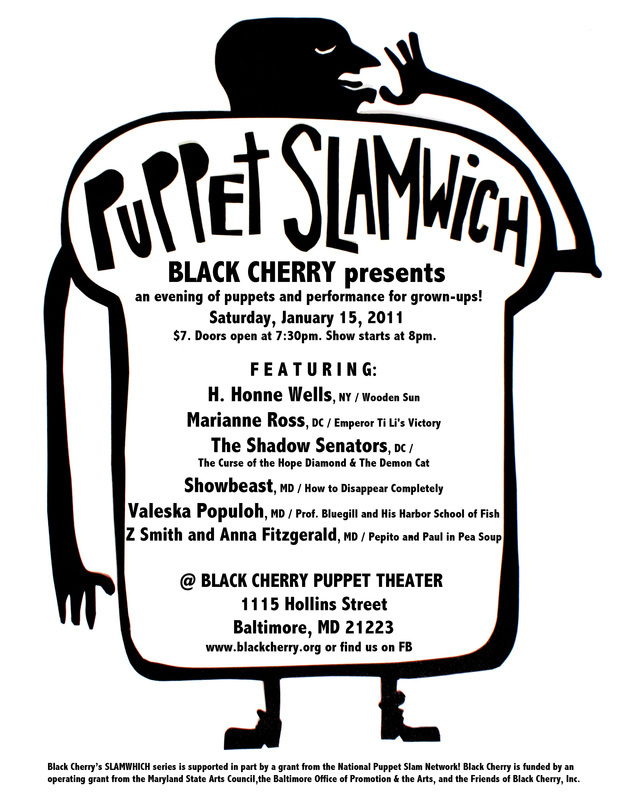 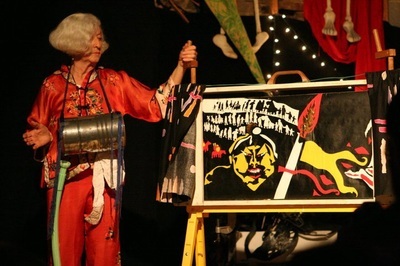 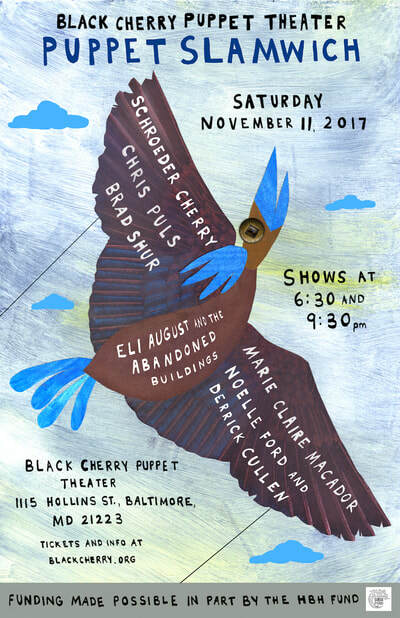 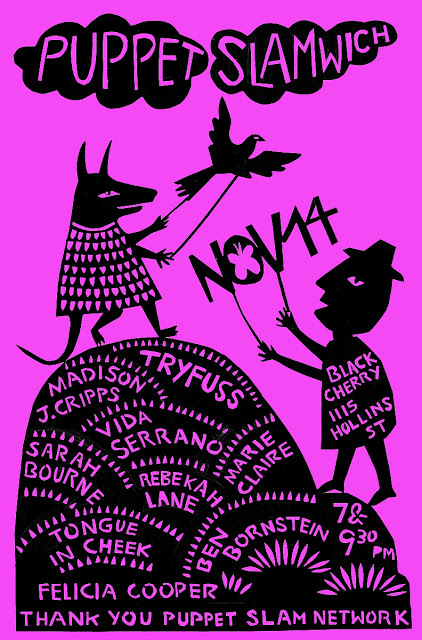 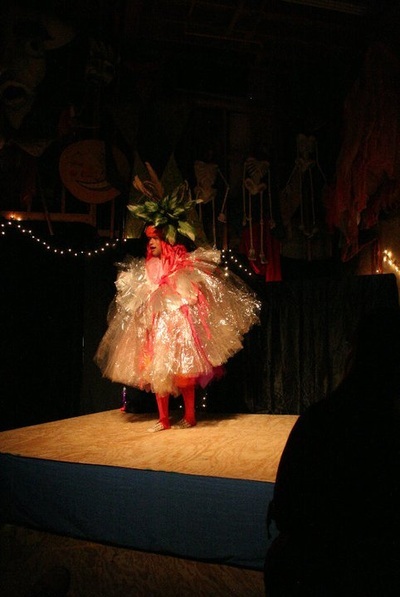 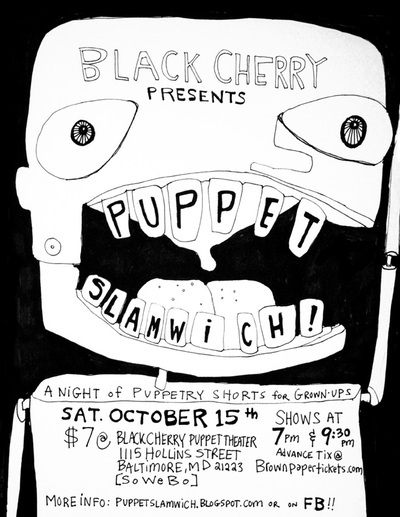 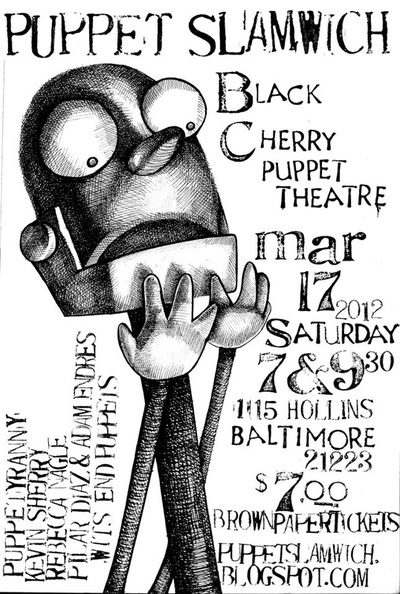 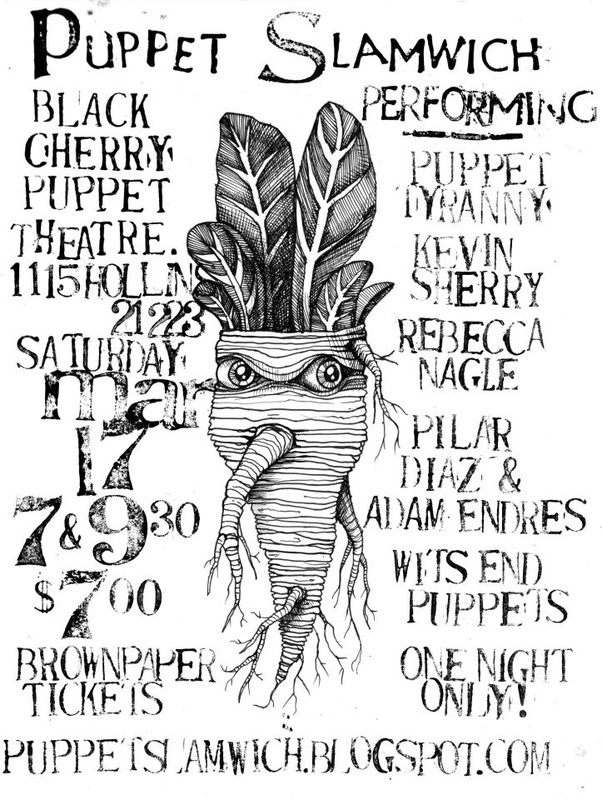 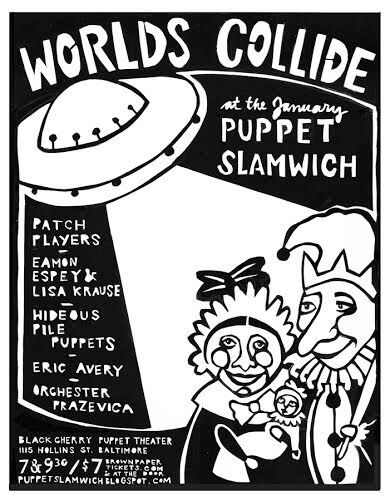 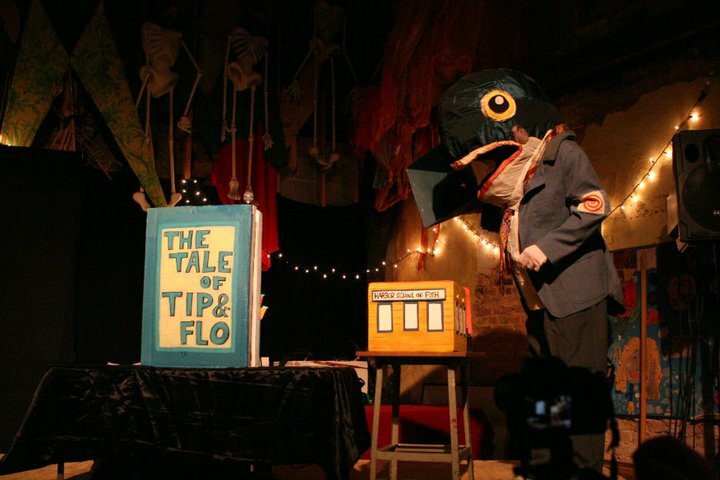 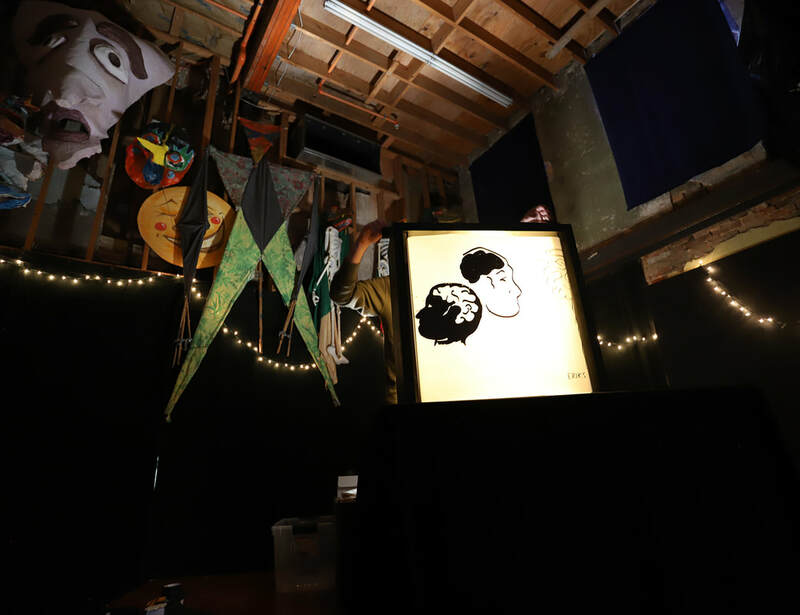 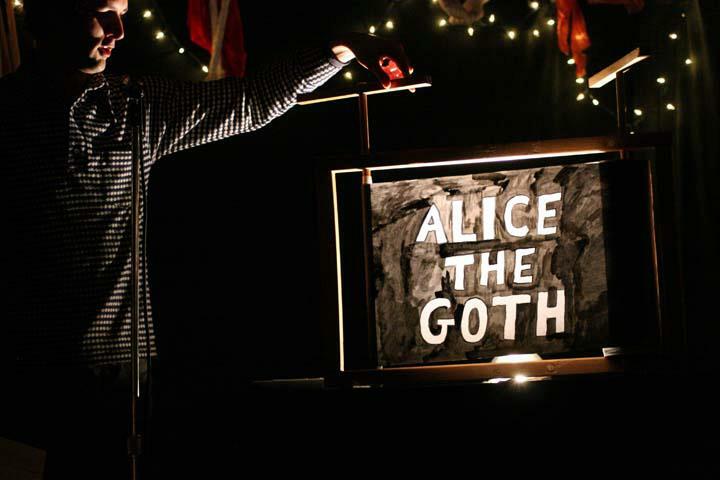 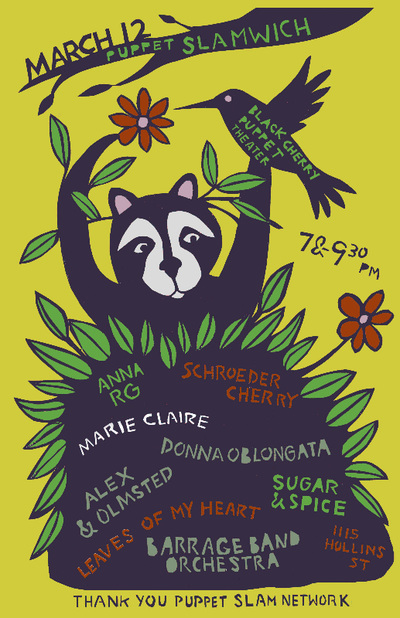 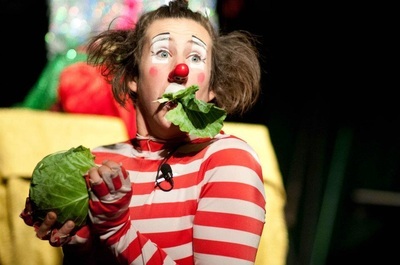 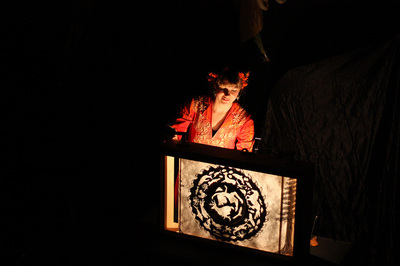 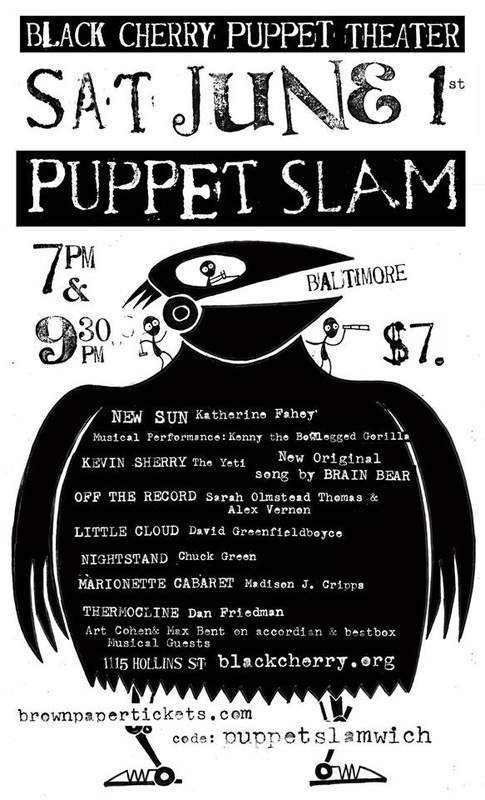 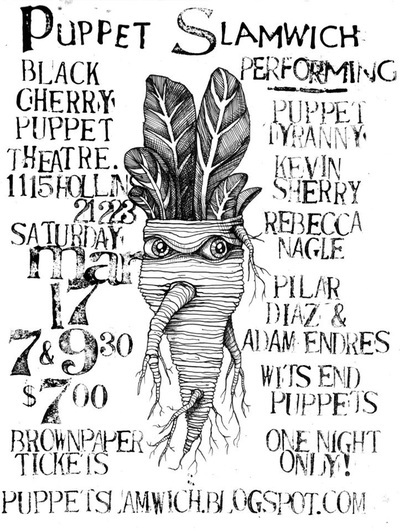 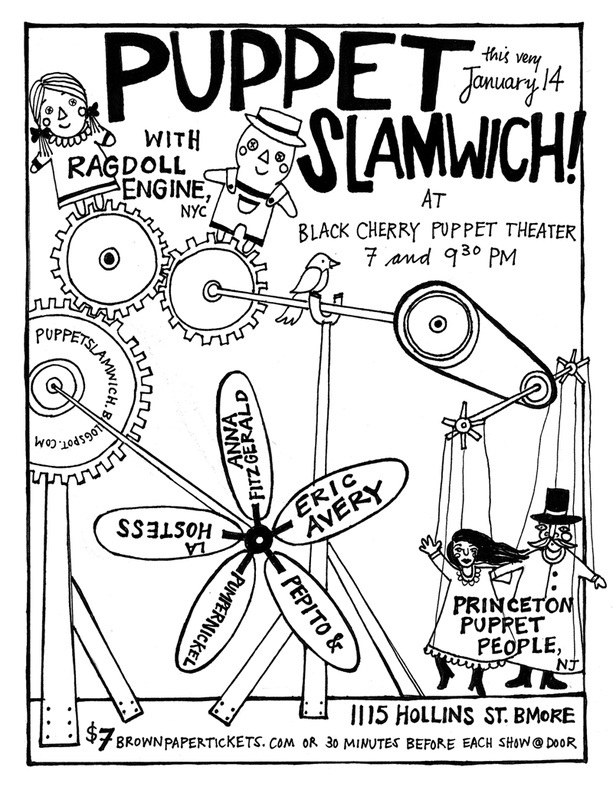 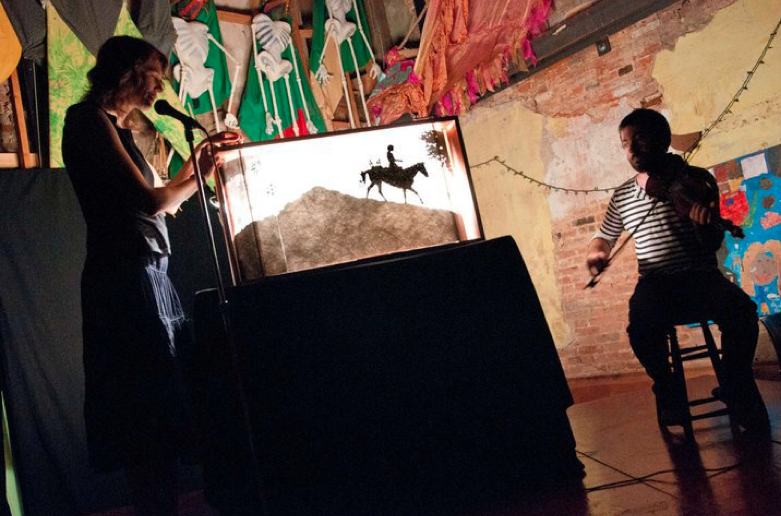 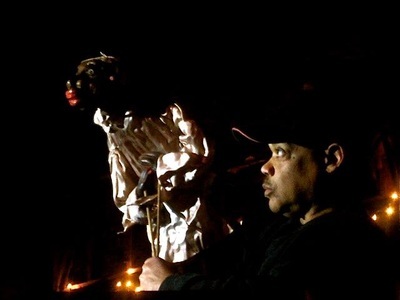 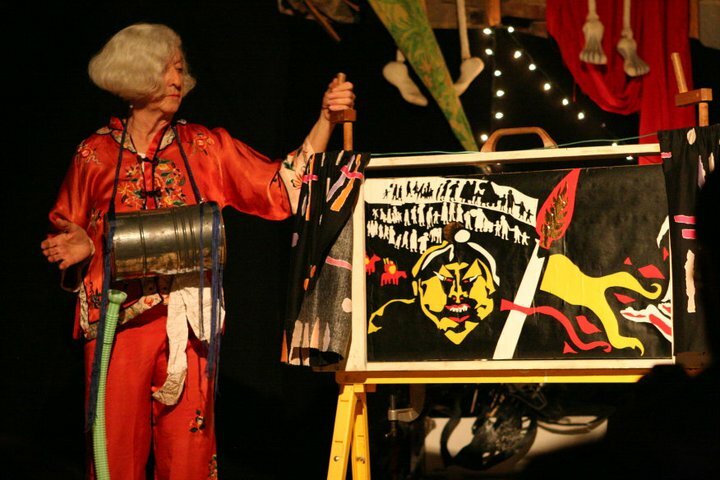 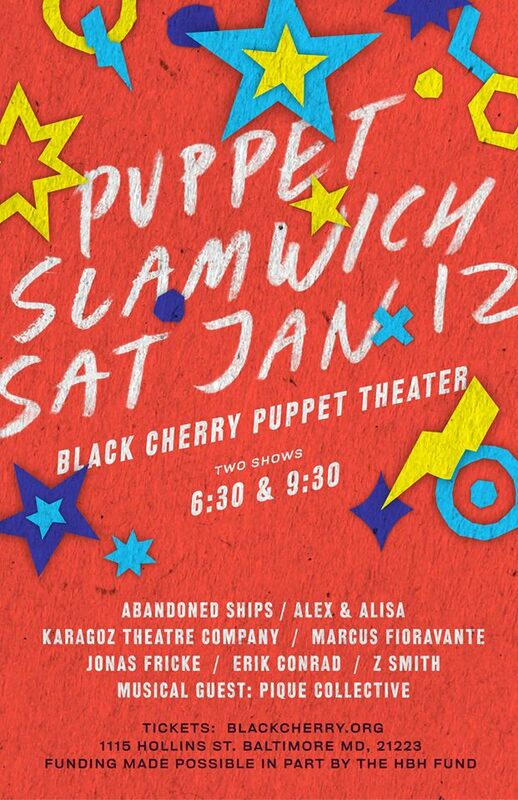 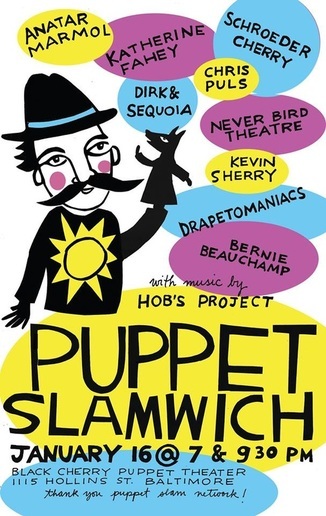 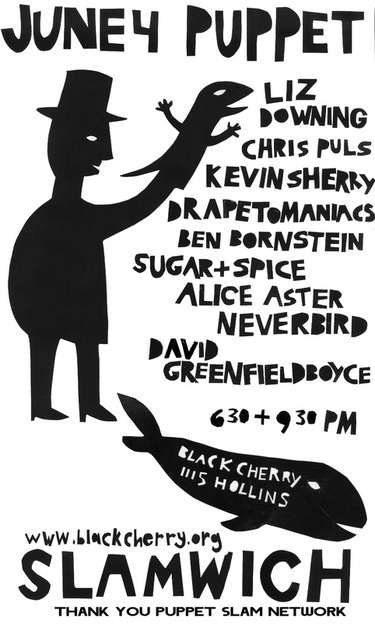 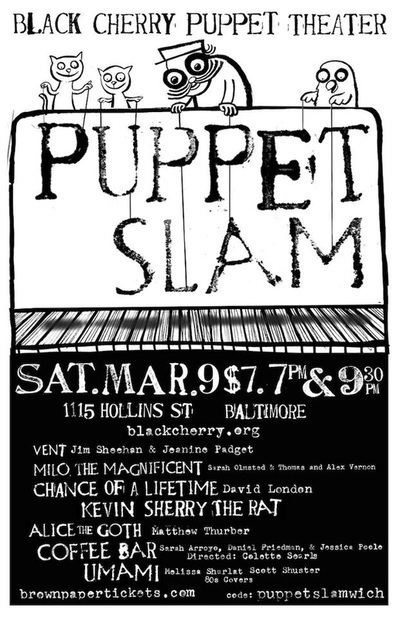 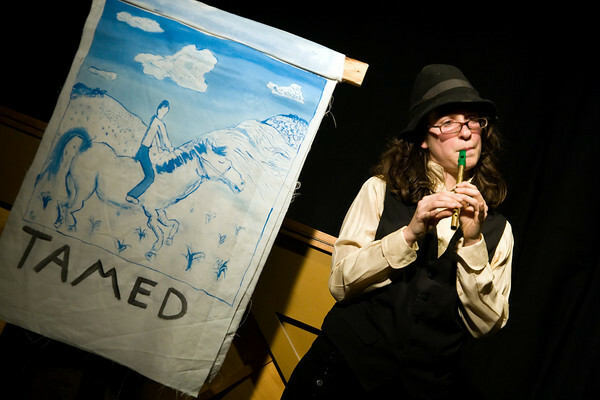 Black Cherry proudly presents our Puppet Slamwich series, a quarterly event for grown-ups with puppetry shorts and performance acts by a variety of artists and performers from far and near! 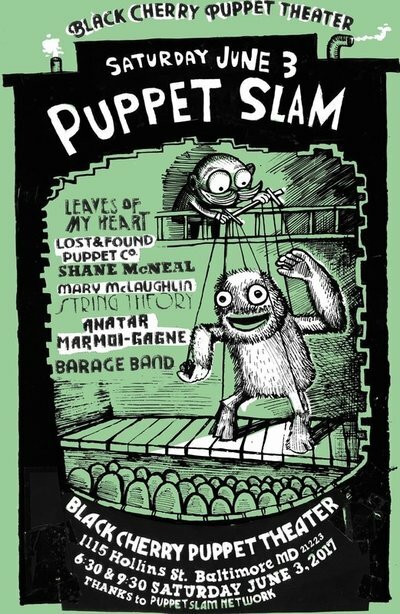 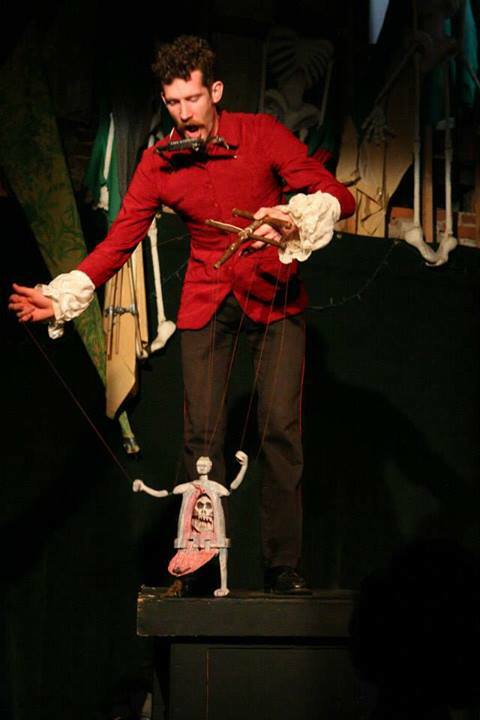 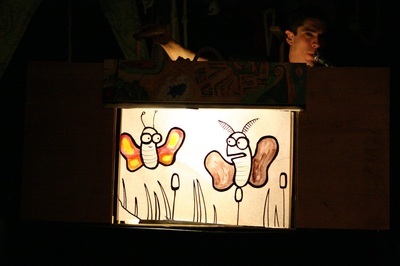 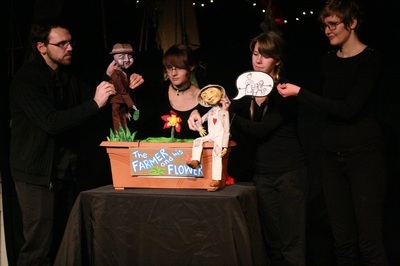 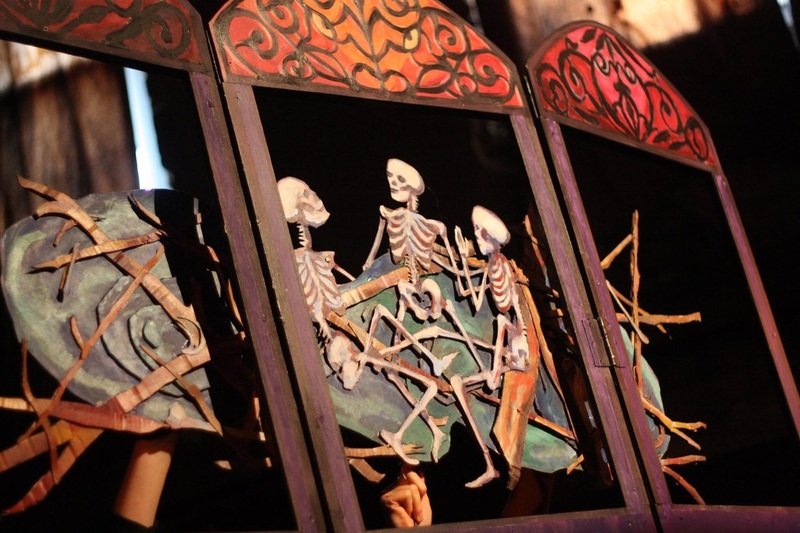 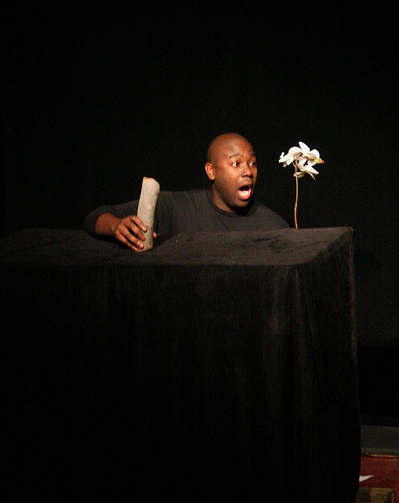 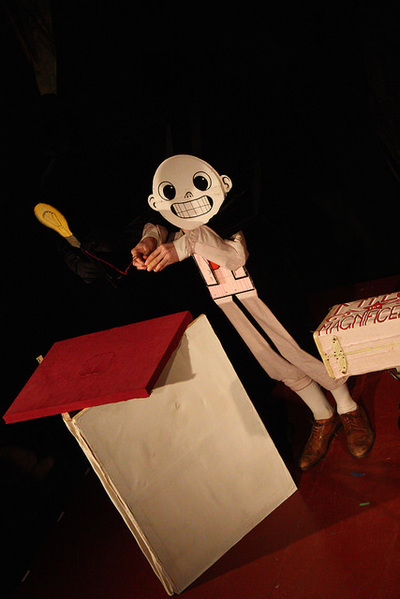 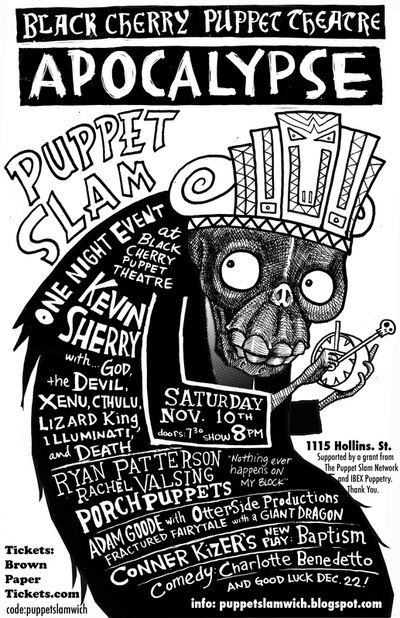 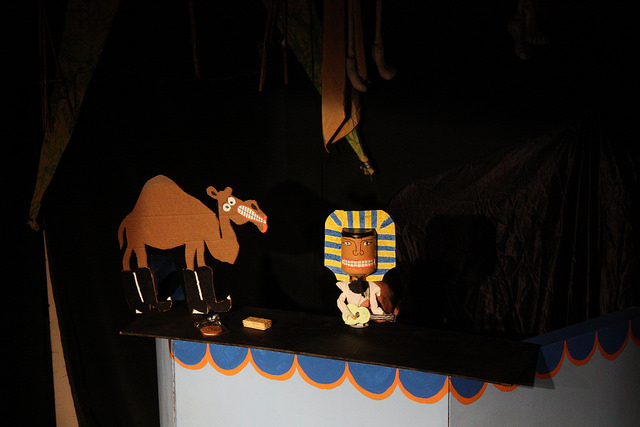 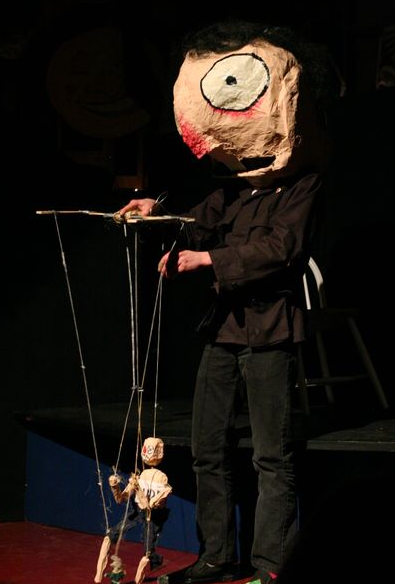 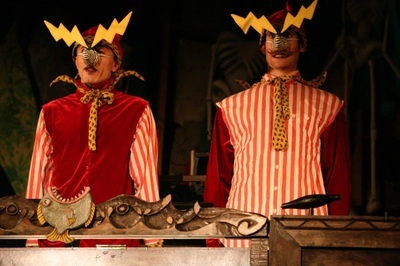 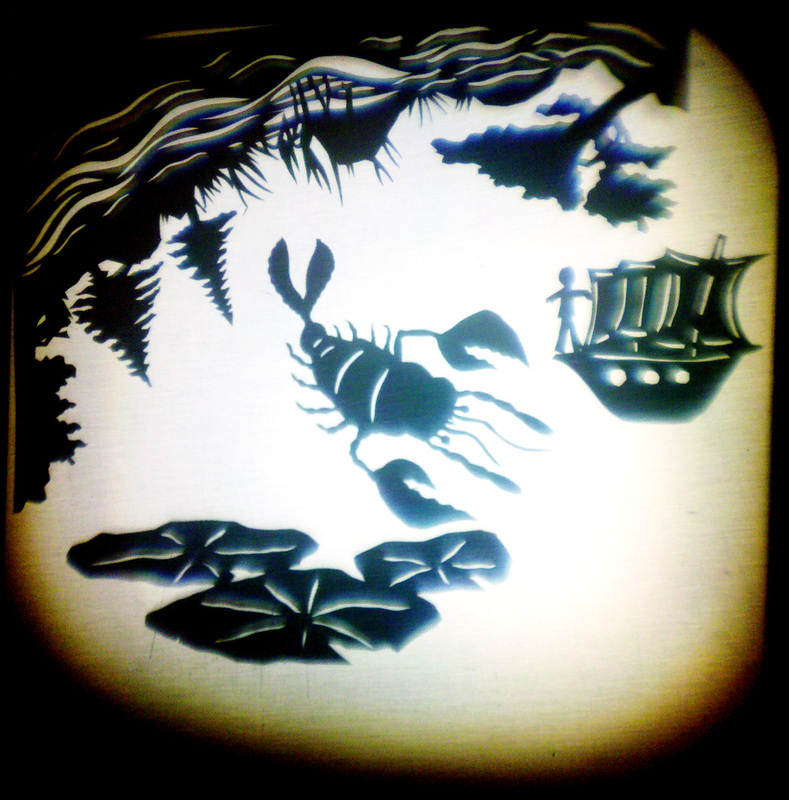 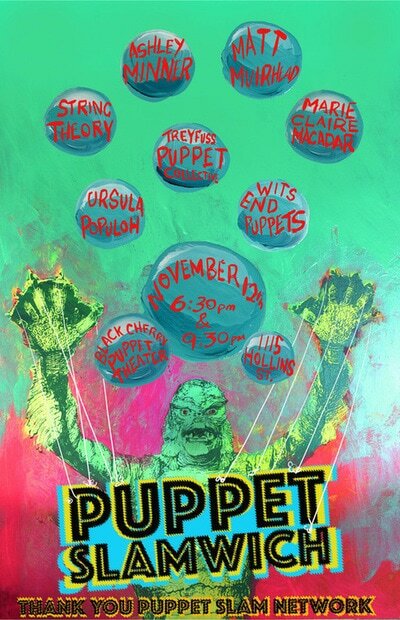 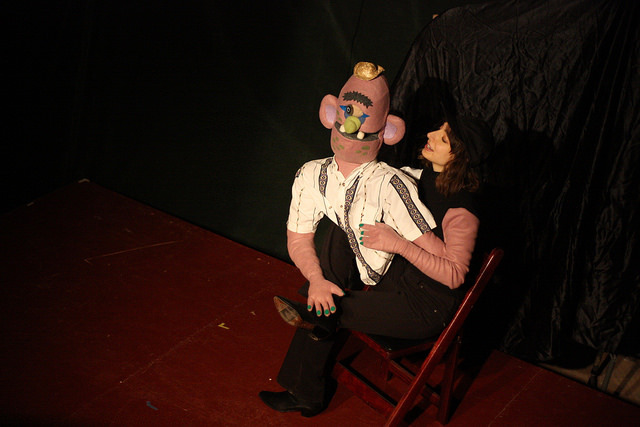 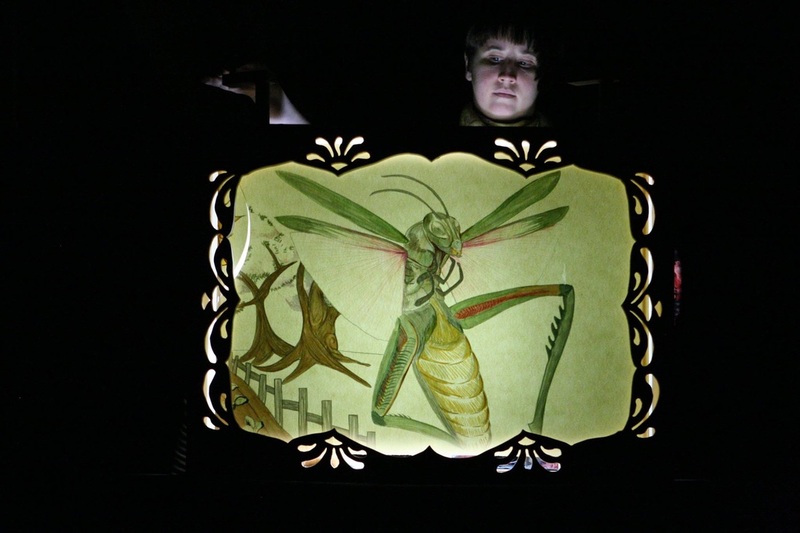 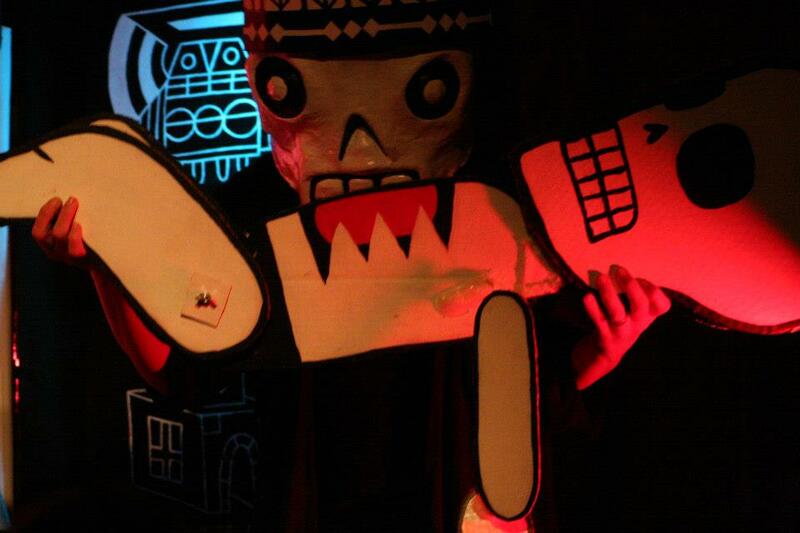 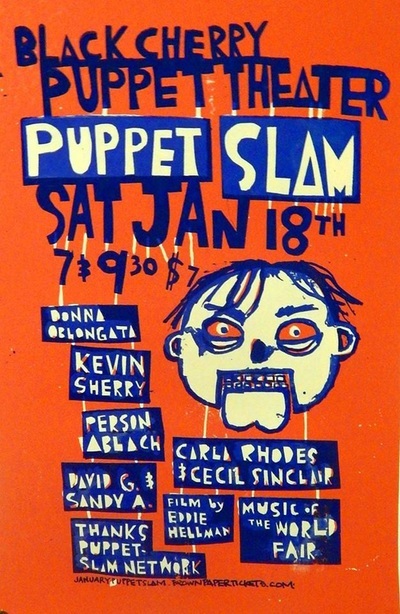 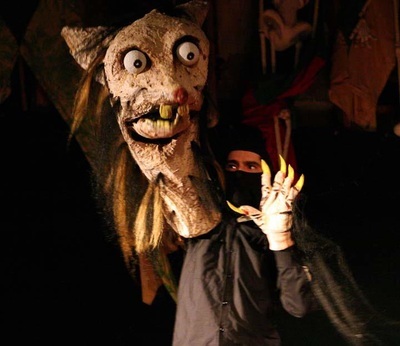 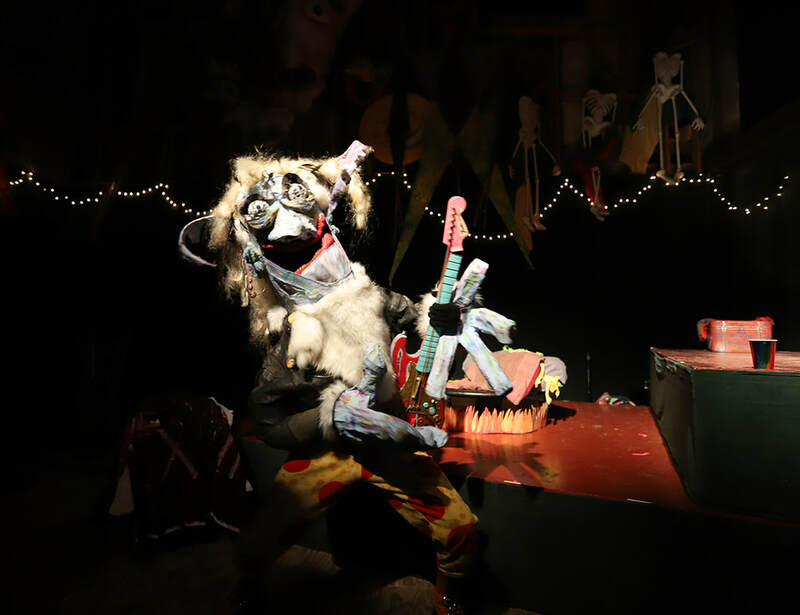 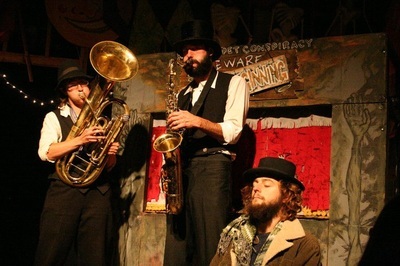 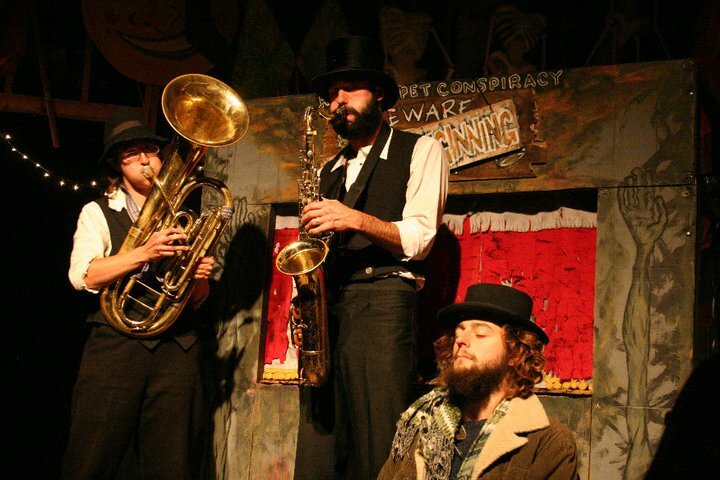 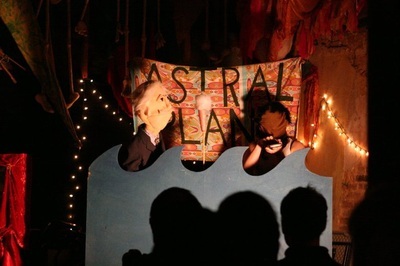 For up to date information on our next upcoming Puppet Slam, visit our Puppet Slamwich Blog or follow our Facebook page! Funded by the Puppet Slam Network! 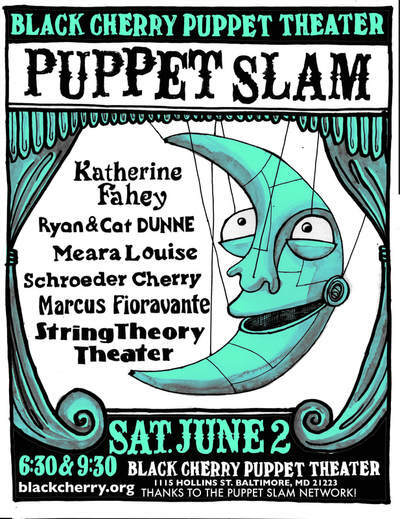 The images below are just a small sampling of the many amazing acts that have graced our Slam stage since 2010! 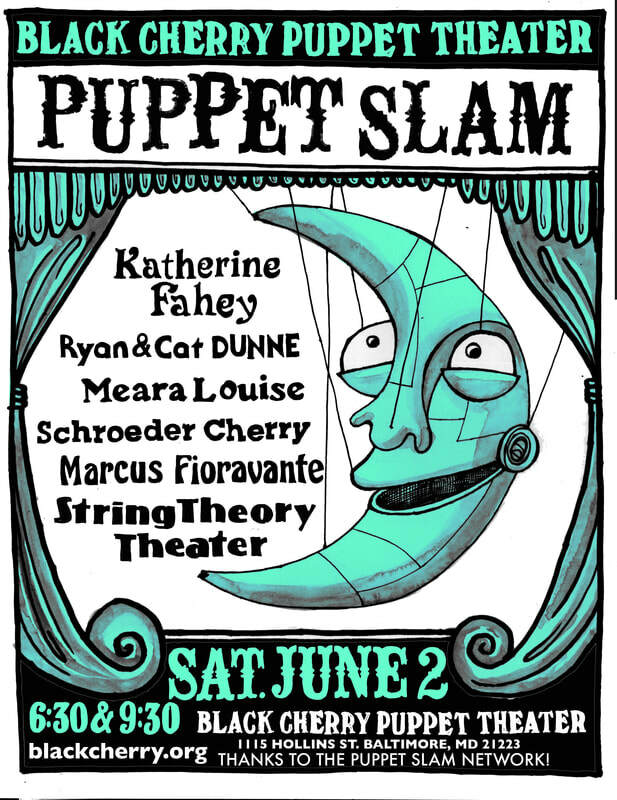 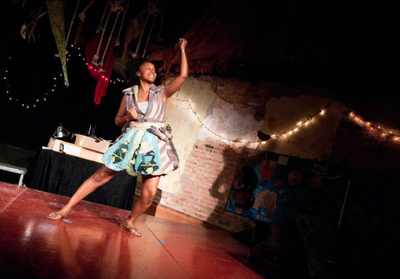 Interested in performing at a future slam? Funding made possible in part by the HBH fund! 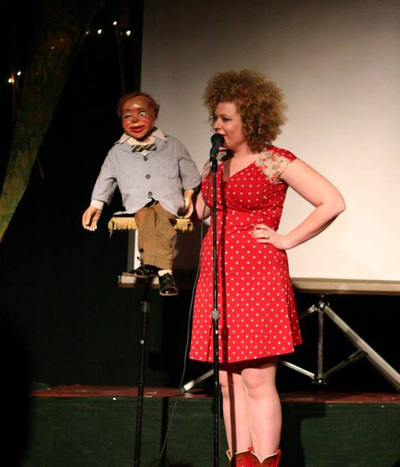 & check out more photos HERE!